A new study from Juniper suggests wearable computing will soon become a huge market. Revenue from this emerging industry is expected to reach $800 million this year from existing products like smart watches and personal health and fitness devices. Juniper says that consumers are expected to spend roughly $1.5 billion on wearable computing devices by 2014. By that time, Google’s Project Glass is likely to be available in addition to a number of unannounced products although it’s unclear at this point whether or not Google’s headset will be a hit with the general public. Google first unveiled Project Glass in April before offering I/O conference attendees the opportunity to pre-order an early Explorer Edition for development purposes in June. The search giant reportedly sold over 1,200 units at $1,500 each in just a few hours. 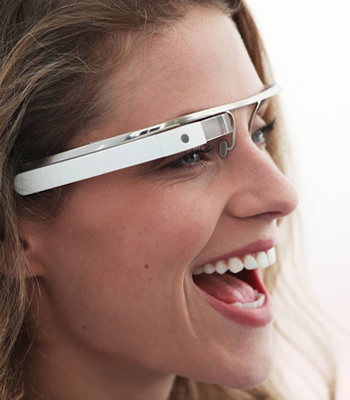 If that’s any indication, Google Glass is likely a hit product in the making. As Electronista points out, the Bluetooth headset craze a few years ago demonstrated that the average consumer is willing to wear an electronic device on their head if it offers true value. The publication believes that smart watches may end up becoming more popular despite the fact that most need to connect to a smartphone. North America and Western Europe will see the largest adoption of personal accessories. Together, it is believed that these two regions will account for about 60 percent of the global market share. Other technology hotbeds include Latin America, China and Central & Eastern Europe, the report says.